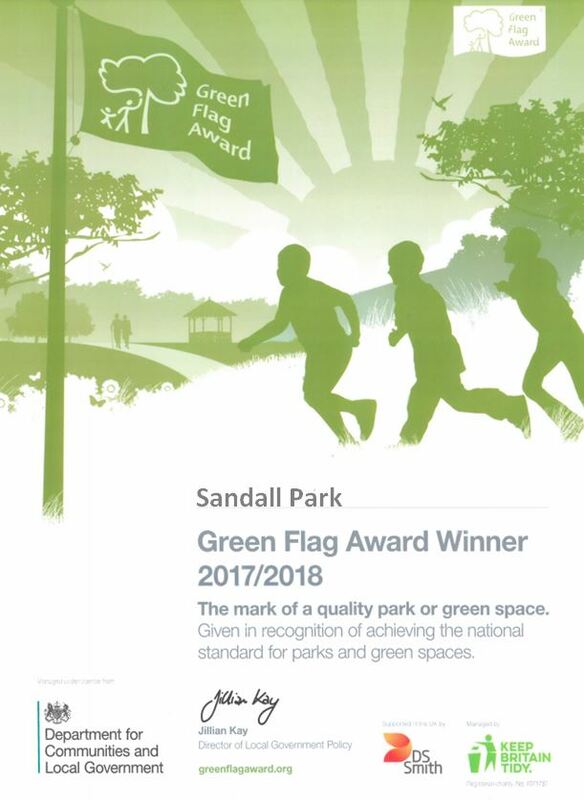 Park Book – New Print Run…. 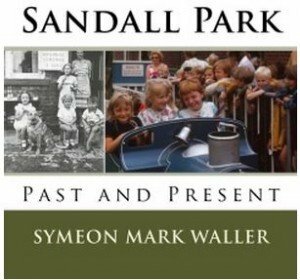 We have had to do another print run of 100 for the ‘Sandall Park Past and Present’ book and they should be with us soon. 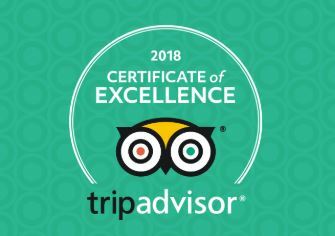 Books can be purchased from us or the Tourist Information Office in town. £6.50 with all proceeds going back into the park.